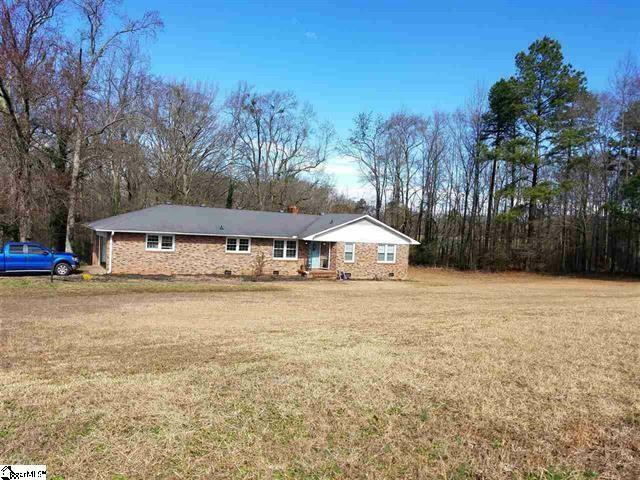 Beautiful brick ranch home on 4 ACRES. 2 Bed 2 bath with option of additional bedrooms in basement. Home features a den and bonus room. Basement has interior and exterior access. Huge Patio on the back for entertaining and cook outs. Home also features a 2 car garage. New double pane windows on main floor with lifetime warranty, new tiled floor and shower in master bath, new hvac in 2015, along with many other updates.